Still not feeling particularly easy. Or straight forward. It has been helped slightly this week by the fact I have had excruciating toothache and some major dental work over the weekend. 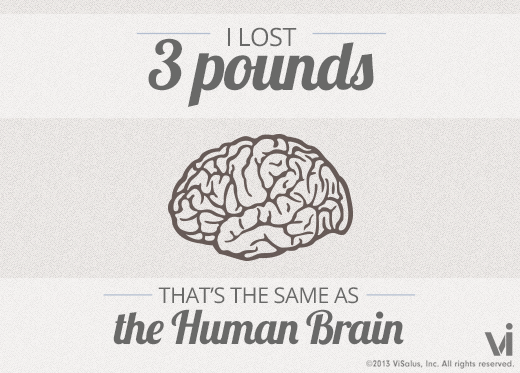 I lost 2lbs this week, bringing my total so far to 3lbs. There has been a couple of non-scale victories this week. I managed to not break into my sweets chocolate cravings for 3 days. My work trousers now fit comfortably. Which is a first for this particular pair, and I was too stubborn to go get a bigger pair, partially as I got them to replace another pair that were the same size, just a different cut. What I have done this week is an amalgam of a few different bits and bobs. I have recently been reading a little about something called Carb Cycling. What that involves is a mix of low carb days and higher carb days, adding to that 2 fist-sized portions of vegetables. This does sound an awful lot like Slimming World's Red and Green days with a bit of Success Express thrown in for good measure. What you don't need to do though is count your syns. It is encouraged to eat protein in the form of nuts and seeds. Not unlimited but also not a portioned measure (although I do err between 10 and 20). I have taken to eating 6 times a day. Making a concerted effort to eat breakfast, this has mainly been Porridge of one sort of or another. Followed swiftly by either some omelette bites or an apple with almonds (the almonds stop the apple giving me stomach ache). Lunch has been either leftovers from the night before or a ham salad). Afternoon snack has been soup or satsumas (dependant on how hungry I am). Tea has been a mixed bag again. Overall I have been trying to reduce my portion size and up my veggies. Something seems to be working somewhere. I did however have a diet meltdown on Friday night though, after being overtired and in pain. My fitbit has been used everyday. Strangely I appear to walk much more than I expected in the office. Using the company car park has been helping get to the 5k a day mark. I'm not sure how I'm going to get to 10k at the moment in the limited time that I have. I think I will need to release the power that is the treadmill before long, and have my car keys taken away from me when I am at home! Here's to the next week. Which after a weekend of takeaways and nice coffees could be interesting to reign back in .